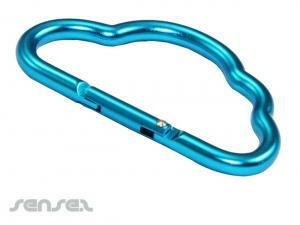 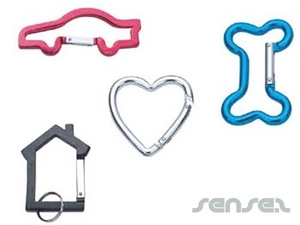 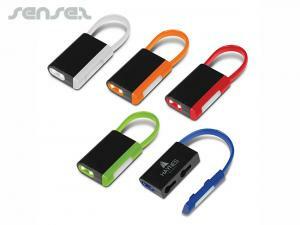 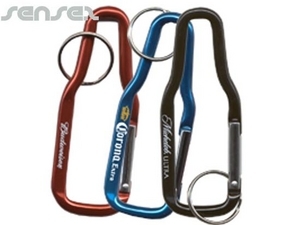 Nothing suitable in promotional carabiner hooks? 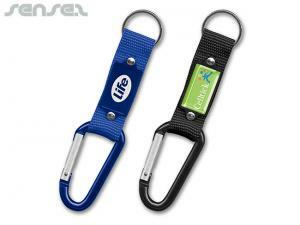 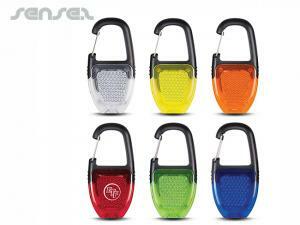 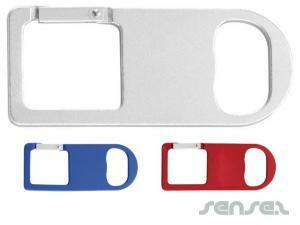 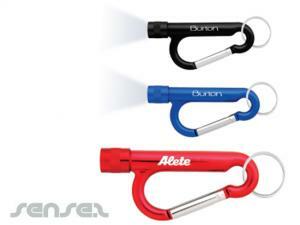 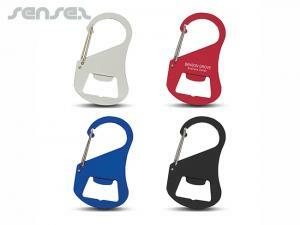 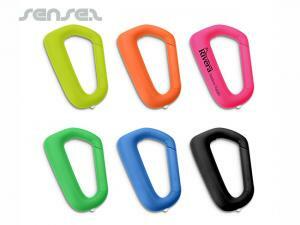 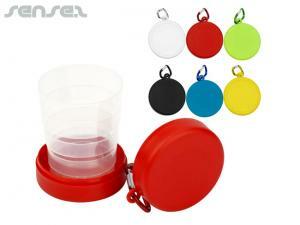 Promotional karabiner hooks are great as custom keyrings and to hang items off bags and backpacks. 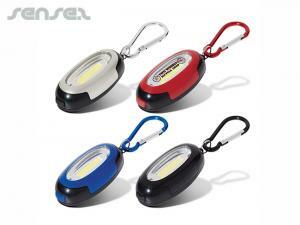 We have a innovative range of different carabineer Cheap promotional key-rings available as well as carabineer items such as novelty promotional carabineer calculators, branded carabineer compasses, cheap promotional carabineer tool kits, branded carabineer highlighters, cheap promotional carabineer measuring tapes, branded carabiner pens, promotional carabineer radios, branded carabineer practical promotional sunscreen, promotional carabiner torches and even branded carabineer watches. 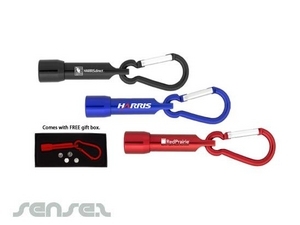 Promotional carabineer hooks are ideal for any occasion and with our extensive range you will surely find one that will suit all your marketing and merchandising needs.